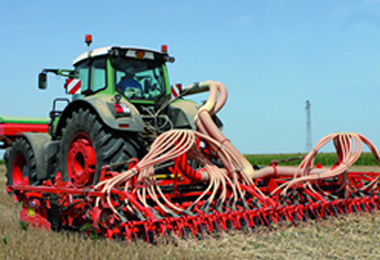 Glendale Farm Services, main dealer for Philip Watkins Ltd agricultural equipment. 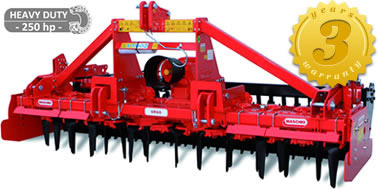 Maschio manufacture a wide range of Power Harrows, Seed Drills, Flail Toppers, Rotary Cultivators and Hedge cutters. Please do not hesitate to contact us for more details on any of the Maschio products or for your parts requirements. 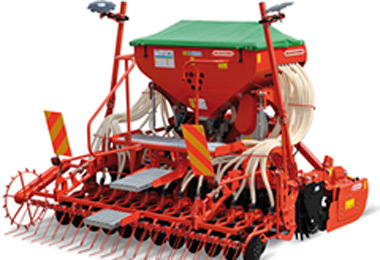 All Maschio products are available for demonstration to genuine parties. Jumbo Rapido Plus ultra HD Power Harrow. Details:- The ORSO range of Power Harrow 3.0, 3.5 & 4.0mt models are designed for the most arduous conditions, suitable for High Horse Power Tractors and able to withstand Hard Stony soils they come with a 3 yr drive line warranty. Follow the link below to the Maschio website for more details and to watch the short video.